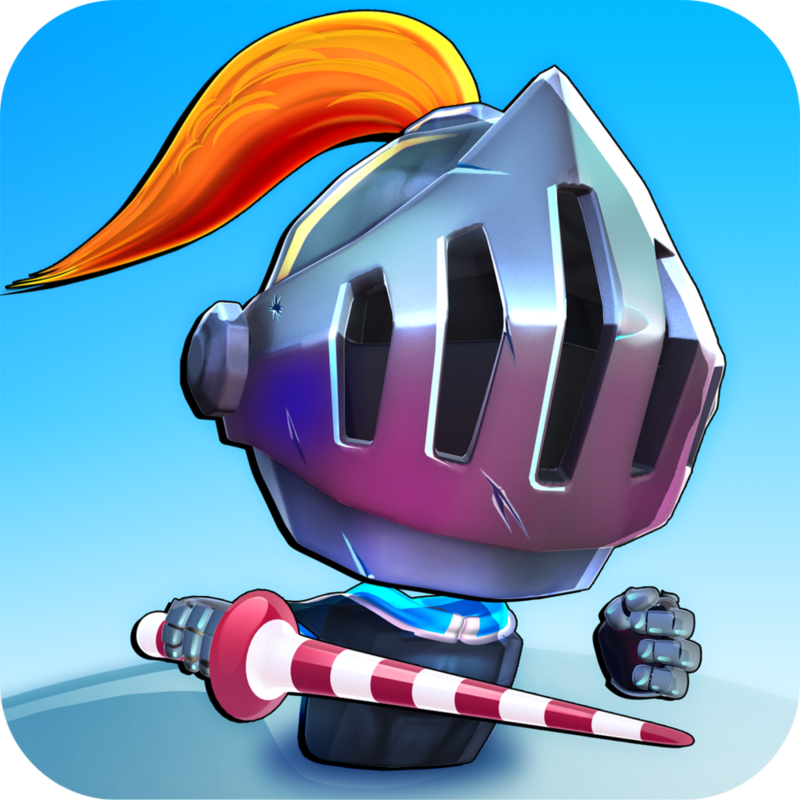 Embark on a great journey through wonderful lands, full of evil monsters to defeat and epic quests to wind up! 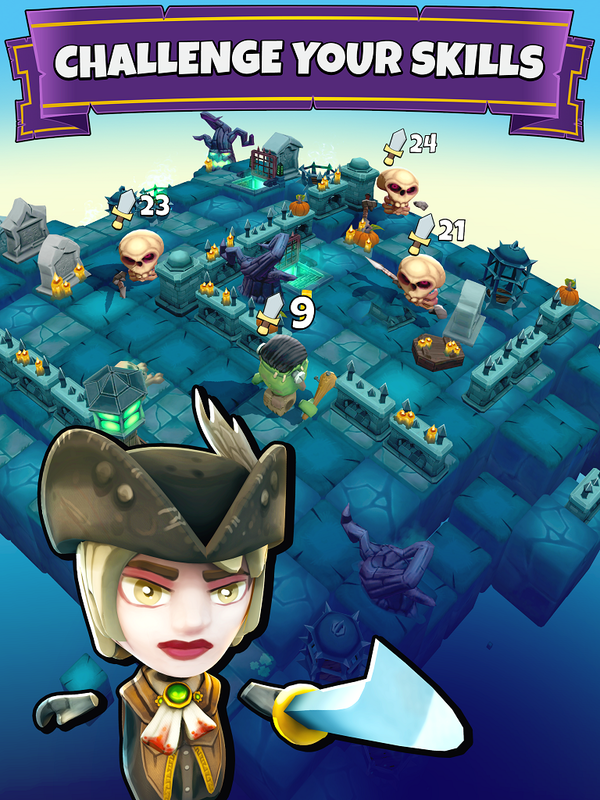 Recruit new heroes and discover their awesome powers! 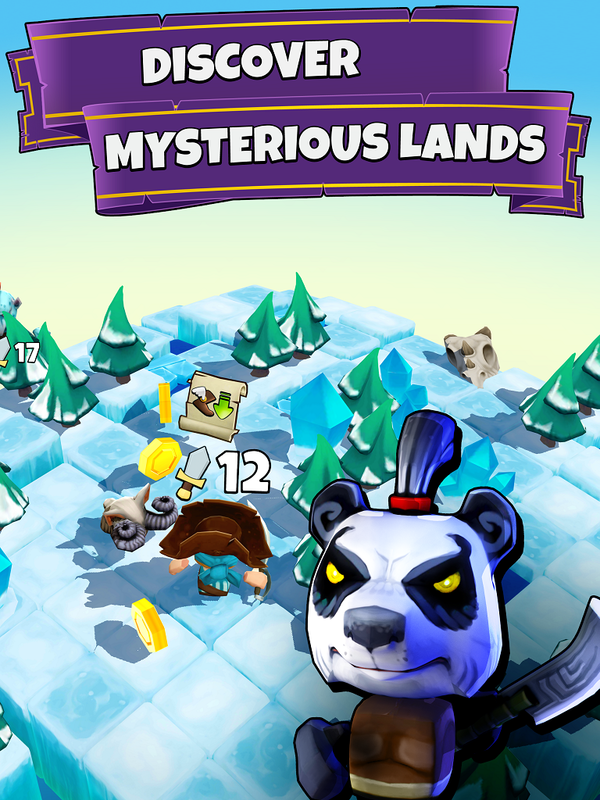 Did you always dream of saving the world as a Knight, Panda Samurai or Ganderp The Blue? Now is your chance! 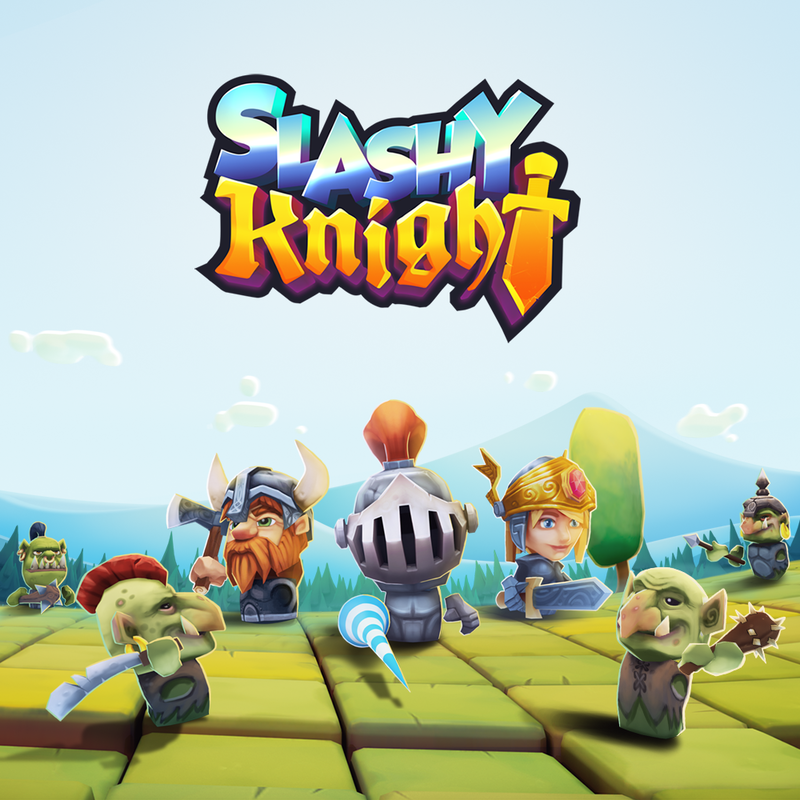 Slashy Knight offers you a full RPG-exploration-runner experience.